Uninformed opinions, untested theories and all-out rants, including a record of my progress building a RepRap. However, that was before the RVFM HT-225D, which I got from Rapid. Then you need to insert a crimp pin into the appropriate jaws - note you don't always need to remove them from the strip, I found them easier to handle by bending a single pin away from the strip. 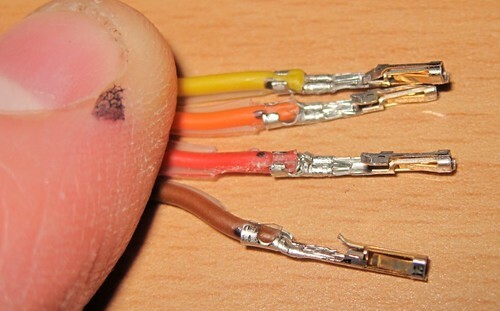 So much easier and more efficient than the manual pliers/solder method. They're not 'perfect' yet - according to the spec I've got a little too much insulation in there - but it's a damn sight neater than my first attempts a couple of years ago :-). Nice guide! 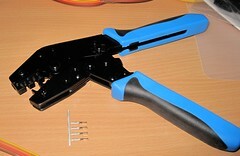 I have used my crimping tool a lot on my RepRaps, and I'm really glad I got one. 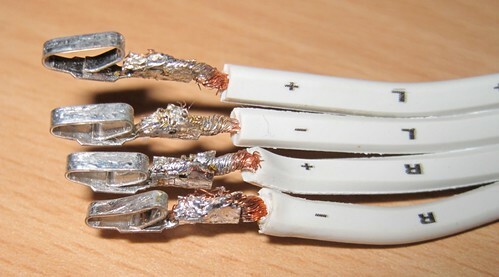 Just make sure you test the quality of the crimps by pulling the cable. Wouldn't want it to get loose. 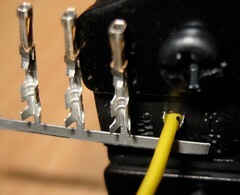 Some people solder the crimp as well, which is a good - though perhaps a bit excessive - precaution. Agreed - a quick tug is needed just to confirm it's all secure. 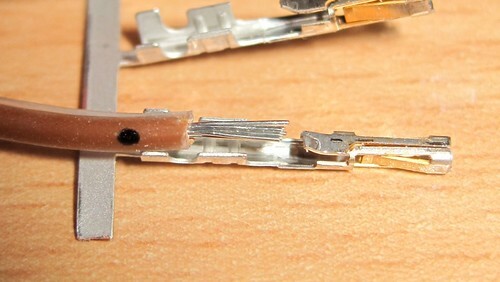 I read somewhere that Molex (who produce the connectors) say that the crimp joints should not be soldered - they are not designed to be : But, if you really have to, then tin the wire *before* crimping, and then just re-melt the solder after crimping in the crimping joint - do not add any extra solder. I suspect it's because it's too easy to melt the insulation and/or mess up the connector end if the solder flows along the pin. Nice! Always glad to see someone explaining this.. 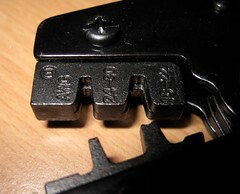 I too suffered through BC (before crimptool) days, unaware of how much easier my life would be with a proper crimp tool.